Tantra is the box of techniques used to accelerate one towards self liberation. This simple and accessible introductory class will leave you feeling wide open and receptive so your heart is able to express itself freely. A perfect way to tune-in, celebrate, heal and honor the heart before Valentines Day. 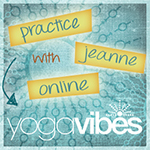 Led by special guest Jeanne Heileman! Jeanne creates a safe haven for students to dive deep, find their edge, and transform. 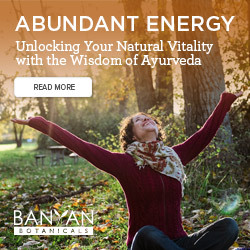 She has studied under the most influential yoga and tantra teachers of our time, including Rod Stryker, Shiva Rea, and Sally Kempton.Jeanne is a 500-ERYT, ParaYoga Level II certified teacher, YogaWorks senior teacher, and tours internationally leading teacher trainings, workshops, and retreats. FREE to RSVP, Paid Admission. This class will sell out, please register in advance.